Quality and reliability for the dedicated student. The Etude ECL-200 student clarinet is a quality and reliable instrument choice for beginners and music enthusiasts . 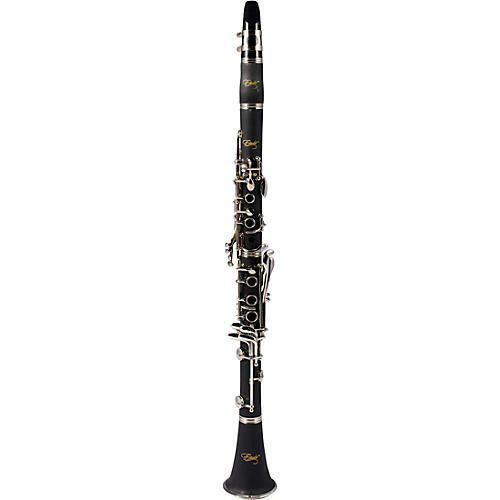 Each Etude ECL-200 clarinet features a brushed resin body and nickel-silver keys. The adjustable thumb rest makes alterations for different thumb positions a great instrument for the beginning musician. There are a lot of imported student instruments, but Etude is consistently met with favorable reviews from students and directors alike. Comes with a premium ABS plastic case. Etude instruments are known for their ability to stand up to the sometimes harsh treatment student instruments sometimes undergo. Move up from a rental. Order today.